special thanks to david, servando, christian, flux, silke and chb. 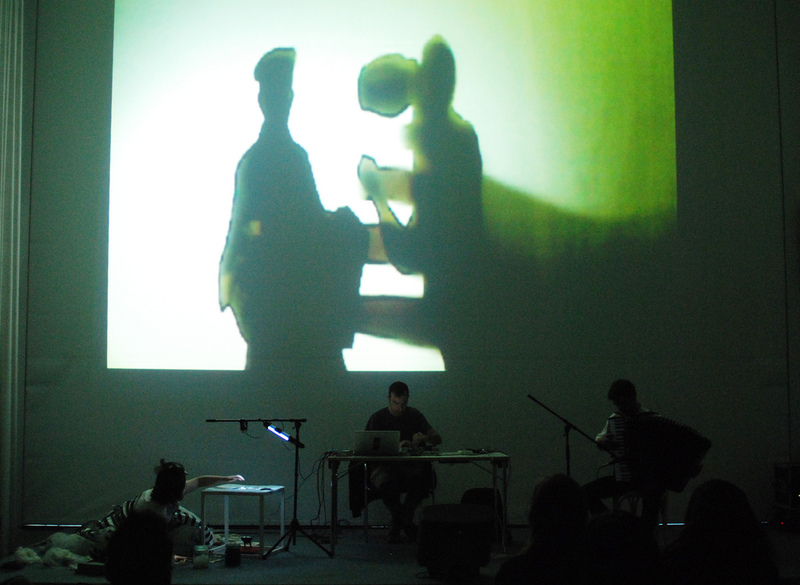 SCREENPLAY represents contemporary audiovisual art with special focus on generative or cinematographic performance as well as performance involving live-camera-feedback. SCREENPLAY shows an eclectic selection of artists who explore aestetic principles on the frontiers of new technologies, interactive story-telling and the interplay of audio and video.